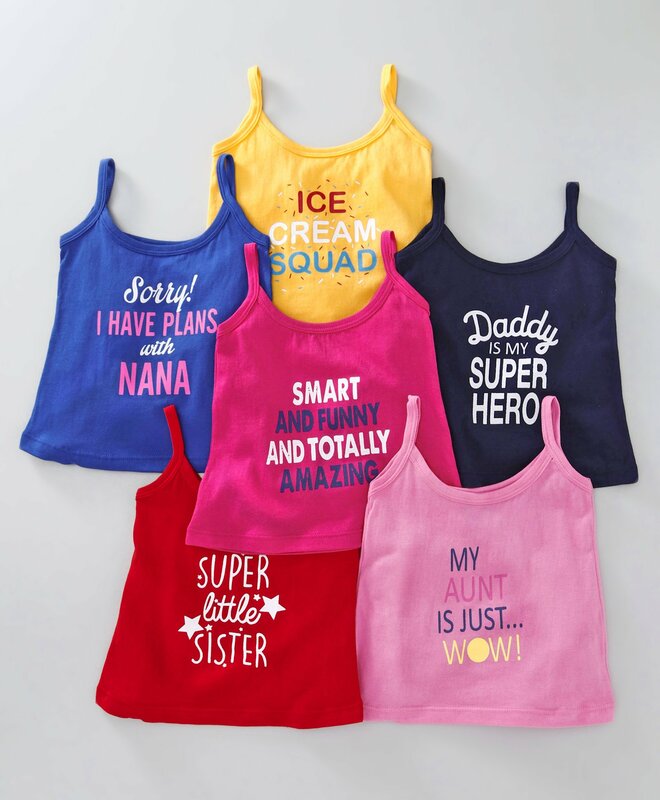 Bodycare presents this set of 6 singlet slips for your little one. Classic singlet neck with pullover style makes dressing up easier. Your child will be comfortable all day long in the soft fabric of the slips.